All Pinot Noir from 11.7 h/a estate vineyards in Gyé-Sur-Seine. 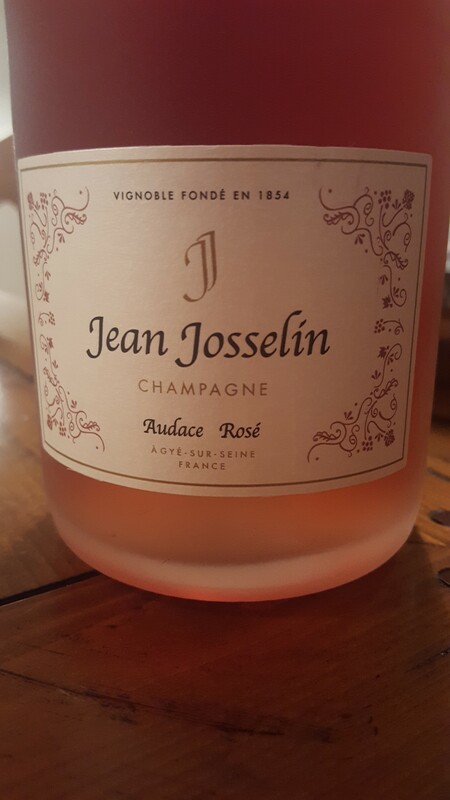 Skin-contact Rosé. Base vintage 2012. 100% malo. Dosage: 7.15 g/l. Disgorged: November 2015. This bottle is from Lot No. 1115. Candy apple red. Mara des bois and then a lensing glimpse into the deep well of the Aube. Vanilla flowers, anise and forest floor and the tension here lies in a creamy texture that only appears yielding but is actually spicy and frisky. Now – 2022.